We offer a hearty aloha to the most popular home on realtor.com® this week. Located on Maui, this lush and luxe Hawaiian compound warmed the heart of chilly mainlanders. 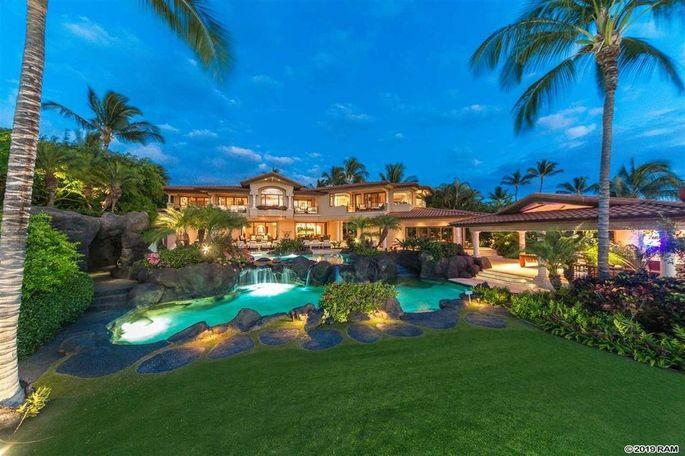 The mansion known as Paradise 808 Maui will require a buyer to dig deep. 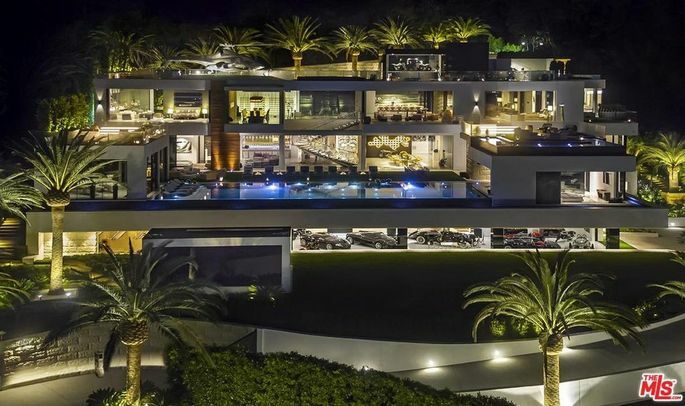 At just under $23 million, it’s out of the reach of most buyers. But in 2019 we all deserve a little time to fantasize about island life, right? This week’s runner-up is a place far, far removed from the Hawaiian islands. 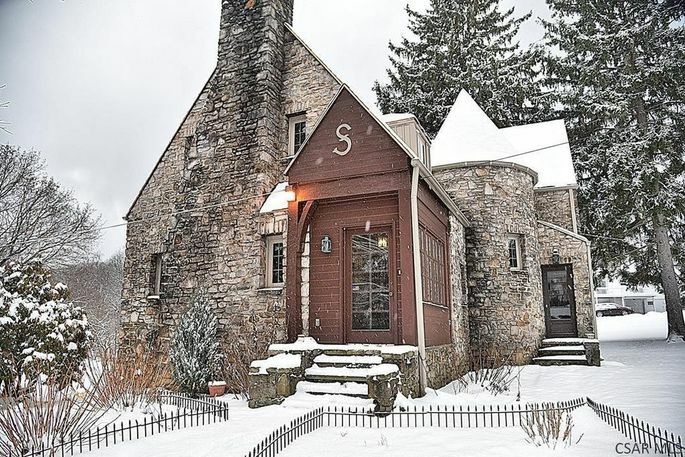 However, this charming storybook cottage in Pennsylvania is known as the “quaint house of stone” and managed to spark joy with folks looking for a cozy retreat. Outside of the top two, you were also entranced by a T. rex gobbling up buzz in Virginia, a fantastic mini farm in Maryland, and a SoCal megamansion with a $38 million discount. For a full look at all of this week’s most popular properties, simply scroll on down. Why it’s here: Move into this fantastic mini farm with all your animals. Built in 1901, this Colonial on nearly 3 acres includes a remodeled kitchen, master suite, and mud room. The wood flooring shines, and fresh paint is apparent throughout. 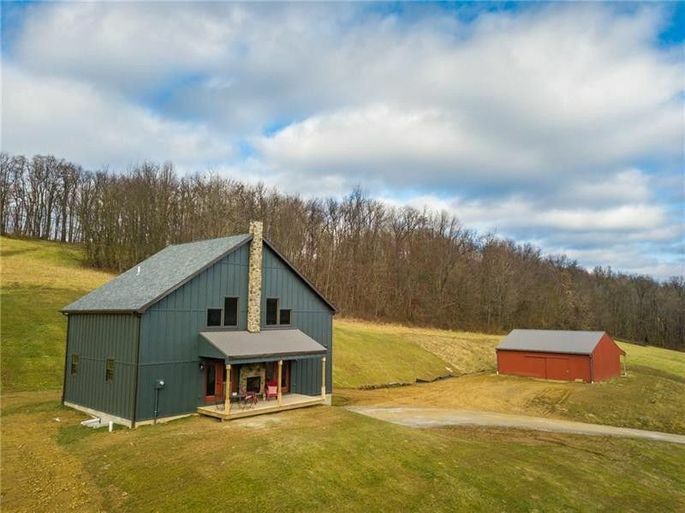 The 3-acre property also includes a stream, pasture, three paddocks, and two-stall barn. Why it’s here: Billionaires, take note! This perennially popular megamansion constructed for the high net worth set had yet another price cut—$38 million was sliced from the price this week. While it’s hardly a deal, the place is a whopping $100 million cheaper than it was in 2017. Why it’s here: Why pay rent? 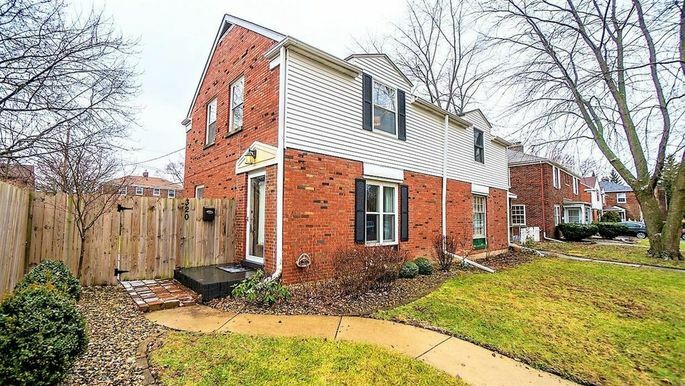 This affordable two-story brick house features a partly finished basement, remodeled kitchen, updated carpeting, fenced-in yard, paver patio, and detached garage. Interested buyers may be too late on this one: It’s already pending sale. 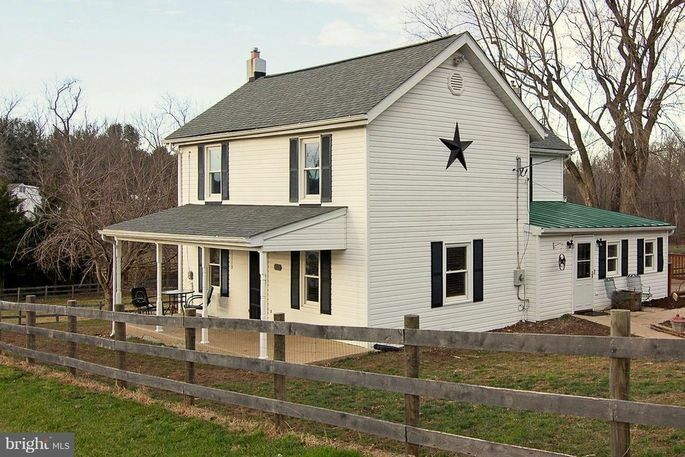 Why it’s here: It’s a brand-new home with a barn on over 8 acres. The two-story home has vaulted ceilings, loft space, hardwood flooring, living area with two-way fireplace, and kitchen with tons of storage and counter space. The barn could be used for horses and other livestock, or as a workshop. The appeal was easily apparent—this place is also pending sale. Why it’s here: Spread out on this 28-acre ranch. 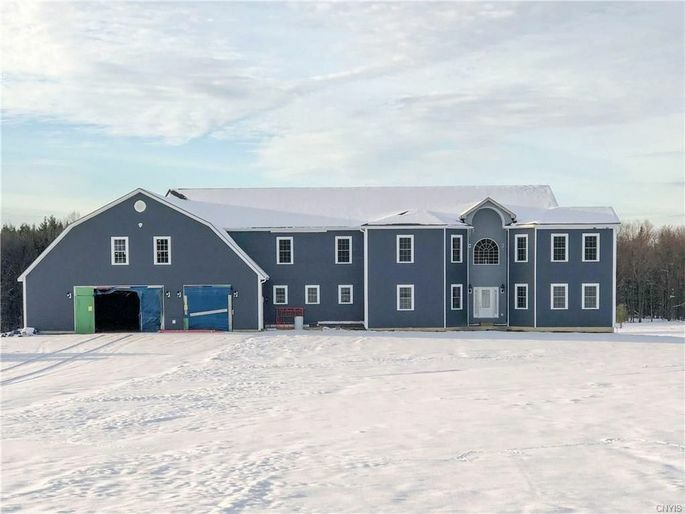 This luxe “barndominium” sits adjacent to a barn. 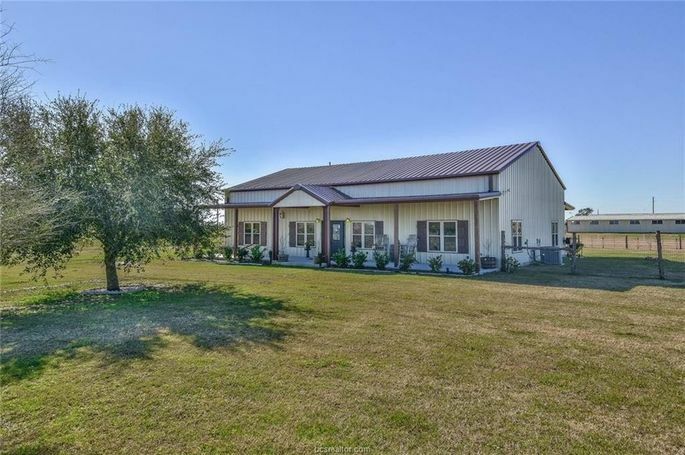 The acreage includes grass pastures, historic oak trees, and a 16-stall barn. Built in 2016, the residence features high ceilings with exposed beams, custom lighting, a kitchen with butcher block counters, and a master retreat. Why it’s here: Like this home? You’ll have to finish it. The 8,500-square-foot home is mostly done, but still needs finishing touches, like kitchen counters and appliances. For a buyer who wants a custom-tailored place, it’s an intriguing opportunity. 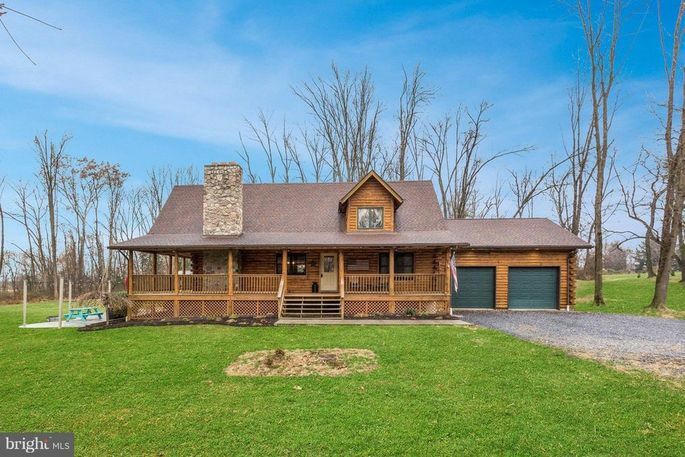 Why it’s here: This rustic log cabin with over 2 acres would make an ideal a vacation getaway. Built in 2005, the cabin features a family room with a wood-burning fireplace, vaulted ceilings, a loft, and wood-beam accents. The chef’s kitchen comes with an oversize island, and the wraparound porch and a second-story balcony offer views of the serene surroundings. Why it’s here: T. rex strikes again! It’s become a proven way to get monster publicity. 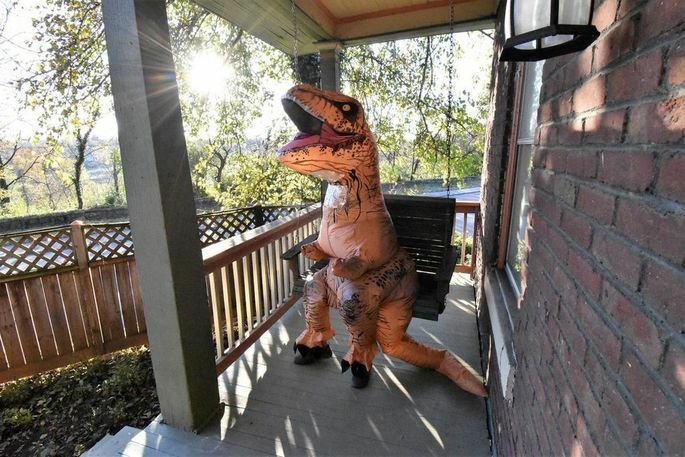 Listing photos featuring a dinosaur (or a good-natured agent dressed up as one) always grab the attention of the web. This time, an adorable two-story craftsman has mastered the mesozoic trend. Check out the giant carnivore chilling in the kitchen, with its custom concrete counters. Or catch it lounging on the wraparound covered porch, heading down the stairs, and showing off the walk-in closet. Why it’s here: Known as the “Quaint House of Stone,” this charming miniature castle appears straight out of a fairy tale. Darling details include a living room with wood-beamed ceiling and stone fireplace, a dining room with an eat-in kitchen, and a master bedroom with walk-in closet. The property also comes with a garden shed and a workshop on 4.5 acres. Why it’s here: Utopia for sale! On the market for the first time ever, this 2-acre compound is fully walled-off and features ocean views. Called Paradise 808 Maui, the resort-style property includes a 2,500-square-foot, four-hole putting green, lush landscaping, multiple covered lanais, and a cabana with a 12-seat bar. Indoors you’ll find six bedroom suites, an aquarium, wine room, gym, media center, and chef’s kitchen. The property also comes with three heated pools, waterfalls, waterslides, and ponds. The property is being offered fully furnished, with everything included in the purchase except the artwork on the walls.